To protect our company and our customers for security reason, we'll confirm your your payment details through Verbal verification, which maybe include phone call verification.Your transaction will be arranged into delivery queue and send goods to you as soon as possible once your order is confirmed. 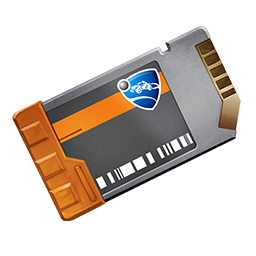 We'll trade Rocket League Items with you very soon after all information of your order confirmed. Please fill in your correct Character name while submitting your order information making sure delivery completed smoothly.Feel free to contact our Live Support if get any questions.